You know when you just need some generic and fun cupcake wrappers and you're like, "Gah, these all say Happy Birthday!" or whatever? 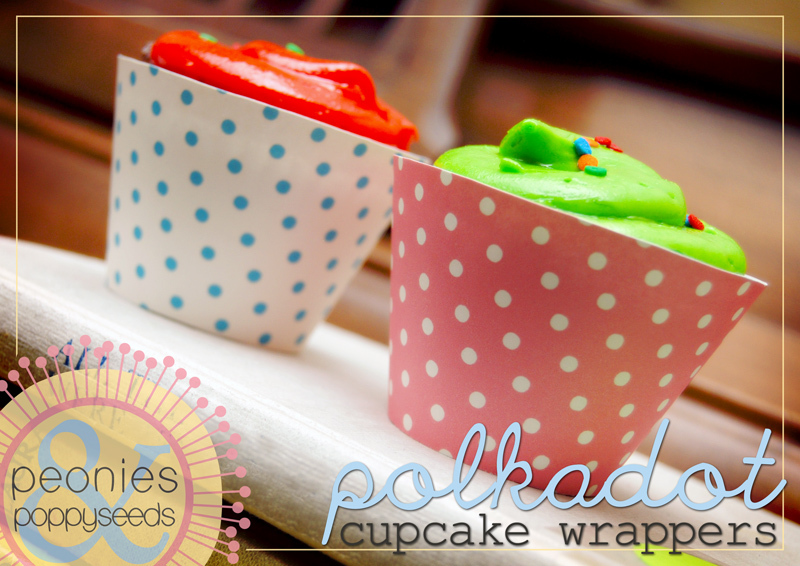 Well, check it out: free printable polkadot cupcake wrappers! 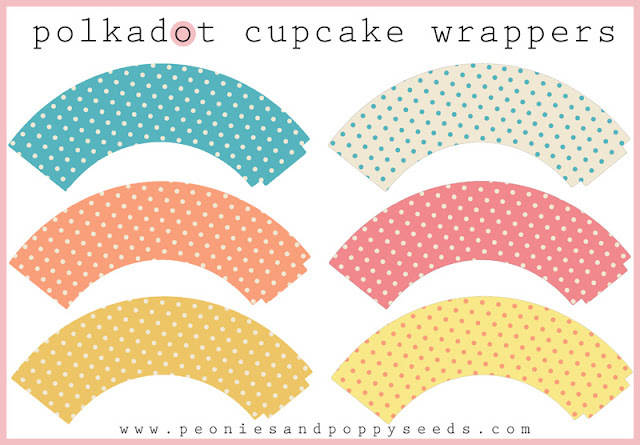 Just click to download these six printable wrappers. And also, you're welcome.